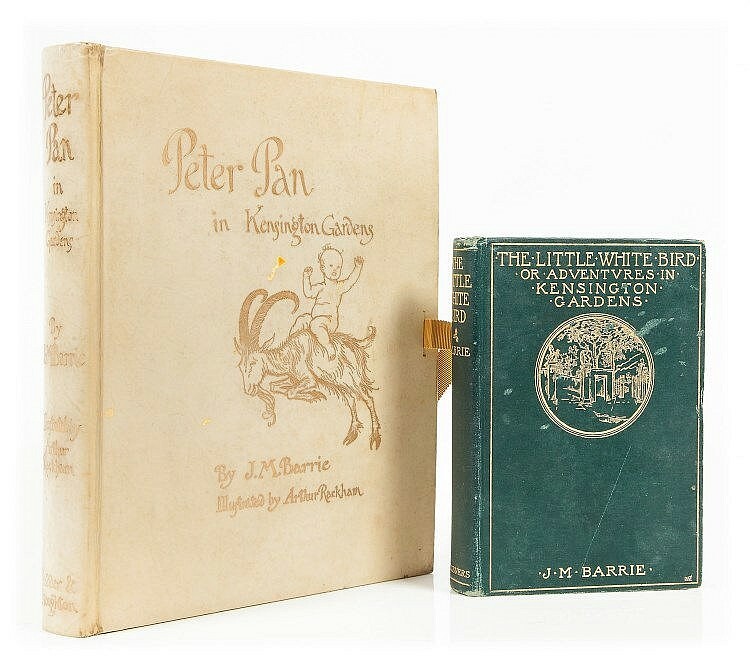 I am a huge sucker for all things Peter Pan related. I have seen every movie adaptation that was even in the slightest bit derived from the original story and I really like the book as well. It would be beyond great to have a nice hardcover collectible version of it at home! Lot 375: (BINDINGS – KELLIEGRAM.) Carroll, Lewis [Dodgson, Charles Lutwidge]. Alice’s Adventures in Wonderland. 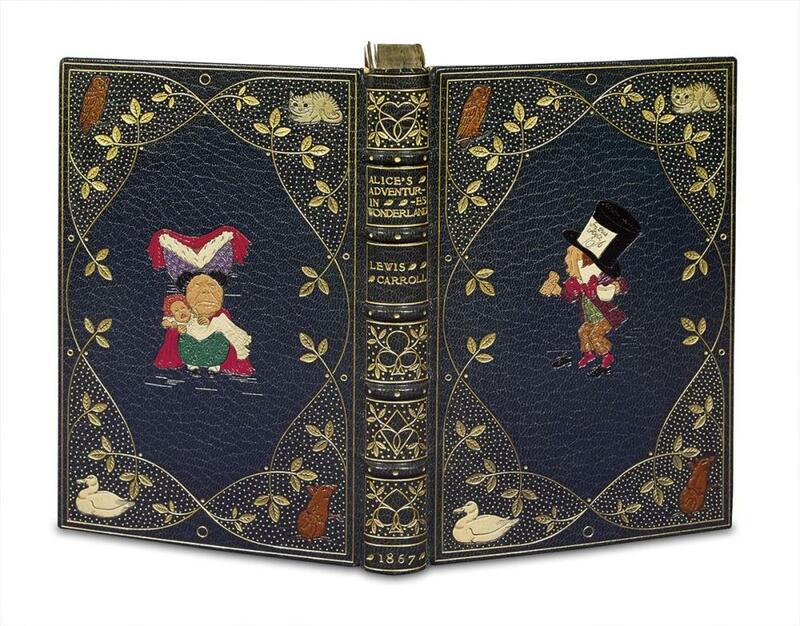 It’s no secret that I love Alice in Wonderland, but are you seeing that binding? Are you really looking at it? I mean really, really looking? It’s to die for! 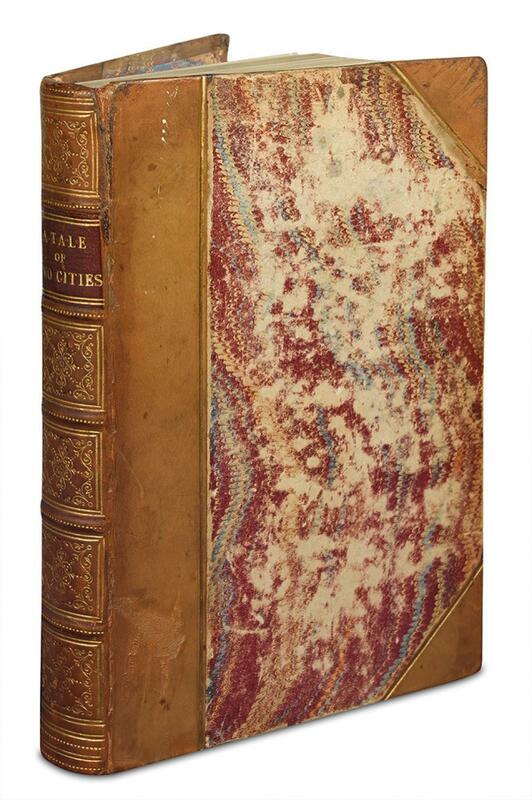 Lot 442: DICKENS, CHARLES. A Tale of Two Cities. I’ll admit to wanting this for weird reasons. I’ve never gotten past the first paragraph with the edition I have at home, but I am hoping that with a rare edition like this I would feel more into it. It’s from the same time as Tessa Grey and Will Herondale (TMI) after all and that counts for something. I still haven’t read everything by Jane Austen, but I know that this particular collection is missing my favourite book of hers so far. A lot of people would probably go for Pride and Prejudice or Emma, but not me, I like Persuasion best. 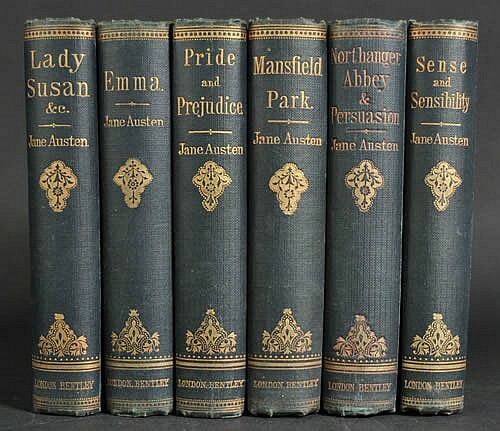 I would love to have a shelf just with Austen’s books, but well, only if Persuasion is there as well. I bet there are tons of more books I would want, but those are the ones that came to mind first. 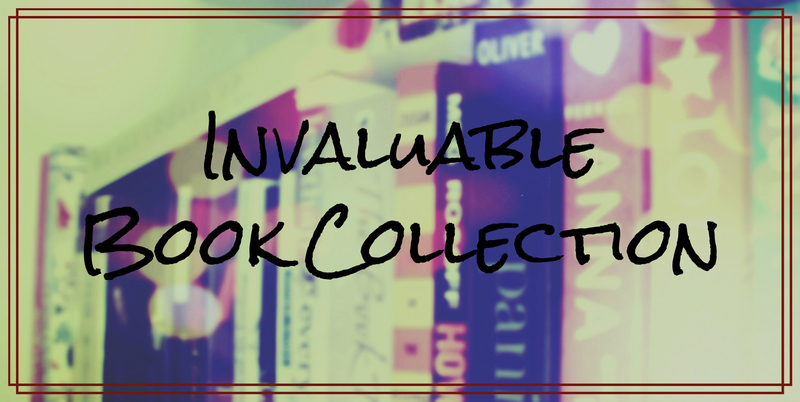 If you could have any book you like for your literary collection, what would it be? Leave a comment below and tell me! The idea is great, right? I am glad they approached me. Yeeees, I do know that 😛 but still, it doesn’t give off the right vibe! I would love a copy of Alice in Wonderland too. Alice is great, right? I love that story! You can always get something out of it with every reading, I find. I can only agree :)! On another note, did you see yesterday’s “Your Future” tag? My life would be so much fun according to that. Maybe you should do that tag as well if you are looking for post ideas. You could do it with your own books! Maybe. I’m going to try to work on a post today, so we’ll see what I come up with. I’m looking forward to it, whatever it ends up being about! I can’t wait to hear your feedback. Since you’re a fan of Peter Pan, I’d highly recommend reading a book called Never Never by Brianna Shrum. It’s the backstory of James Hook and I loved it so much! These books are gorgeous! I’ve only read 2 Austen books, Pride and Prejudice and Sense and Sensibility but I loved them both. I’ve heard mixed things about that book, but maybe I should check it out after all. I put myself on a book buying ban anyway, so it will have to wait either way I am afraid.